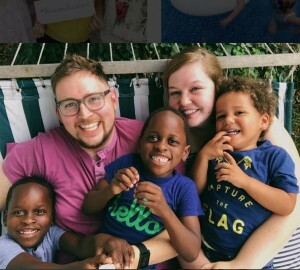 Father’s Day can be bittersweet if you’ve already lost your dad or if your kiddos are fatherless for one reason or another. Either way, I hope you had time to pause to remember and celebrate the good men in your life, be they your father or a father figure. Motherhood is hard, but it would be much harder without the influence of these great men that have spoken into our lives. If you haven’t already, tell him how much he means to you. 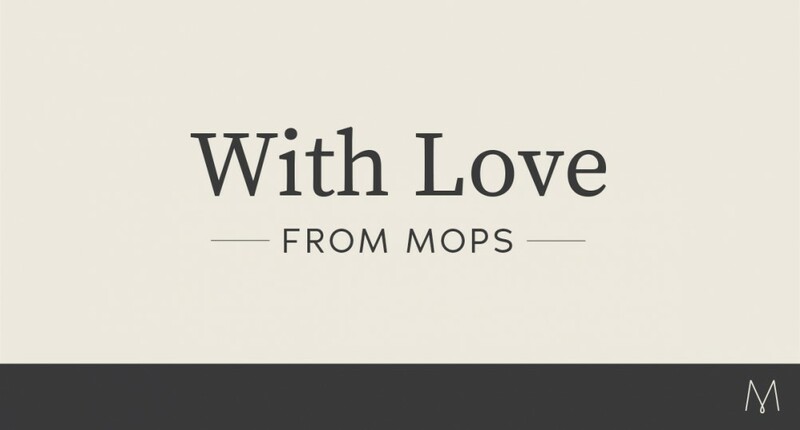 Looking for a collective space to plan out your entire MOPS year? Look no further! Snag a copy of Inspiring Freedom: A Leader’s Guide for every Member of your Leadership Team. Now available in the MOPS Store. Swingin’ in the hammock with your whole family – now that’s fully embracing summer! Also, check out MOPS CEO and President, Mandy Arioto, along with a special group of MOPS Coordinators, as she posts her adventures in Honduras with Compassion International. Visit her #ActForMoms page. Hang in there mamas, the day is coming … Read more. Entering this contest is easy: Every Member you register for your MOPS group between June 15 and July 15 enters you into our MOMcon Giveaway drawing. This means the more moms you register, the more chances you have to win big (we’re talking flights, hotel and registration to the world’s largest mothering conference!). 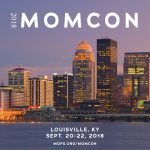 Visit MOMcon for complete details.